On being asked to oversee the “Writers’ Inner Voices” blog I thought I should write the first post. The thing is, I’ve no idea how to start and I’ve no idea what to say. And I’m not sure I quite understand what it is I’m writing about. However, as a friend pointed out I’ve made a living writing about things I don’t understand for years so why worry about it now. A Script Editor once said to me “don’t get it right, get it written”. So here goes. Over the last few months I’ve been talking to writers, running (with John Foxwell) writers’ workshops, and spoken with others in Hearing the Voice about “hearing voices” in all their manifestations. Well now I’ve written something I’m stuck as to what to write next. So I’ll make a cup of tea, sort paperclips according to size and colour, check the Welsh team selection for the second test against Argentina and then have another go. In this blog, new posts will appear at different times, be of different lengths, and cover a multitude of thoughts and ideas about the Writers’ Inner Voices project. I’ll tell you about writers’ thoughts and experiences, what’s come out of the workshops, what has emerged from gatherings, lectures, conferences, seminars, and the pub. I’m hoping these will prompt posts from writers of all types and inclination, clinicians, academics, students, members of the public passing through on their way to Scarborough, Albanian copywriters etc. I’d like a blog that is informative, contradictory, disputatious, supportive, elegant, discursive, witty, profound, heartfelt, precise, rambling, coherent, repetitive, discursive, profound, precise and whimsical. For this I need contributions, otherwise it’s just me posting and I’ll bore you before I bore myself so, please, have pity on us all. 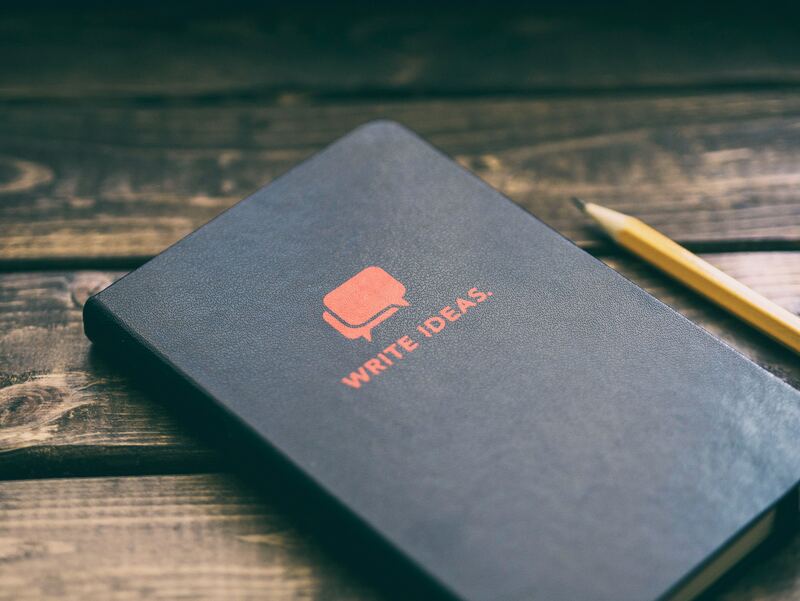 A question writers are frequently asked is; “where do you get your ideas from?” If you tell them that you get them from other people, overheard conversations, newspapers etc. you can sense their disappointment. What about Inspiration or The Poetic Muse? A colleague, Peter Garratt, in an article for The Guardian, observed that there is a long-held view that “creativity ignites by admitting some mysterious other voice into the writer’s flow of being”*. From this we can infer that writers wait for Inspiration to visit (hence the question “why don’t writers stare out of the window in the morning?” and the answer “because then they’d have nothing to do in the afternoon”) or they create the circumstances for Inspiration to arrive (long walks, displacement activity, drugs). This idea of Inspiration sounds liberating – let the “mysterious other voice” speak and then follow where it leads. But what if you wait for Inspiration and it doesn’t come? Does its absence then imprison the writer in stasis, inactivity and frustration? So what can the writer do? I waited for Inspiration to begin this. None came. No voice, no spark. But I had to write something. I’d promised. So I put words on paper, shuffled them about, crossed them out, shuffled them again, in hope that something would emerge that can be used. It’s like drawing teeth; not pretty and very unpleasant. I’ve fulfilled a promise as best I can. You can’t always wait for Inspiration, there’s not enough time and you won’t get paid. Why is Inspiration absent? Why can’t “the voice” be heard or the story play out in your mind’s eye? Maybe Inspiration is just being considerate and keeps away because you’ve got to get the kids to school, organise a plumber, go food shopping, and all the other stuff we call life. Is Inspiration a useful concept? Does it help or hinder? Can I, should I, only write when I hear the voice or feel the spark? If so Inspiration, too pure to live in the everyday, far from being a liberating friend is a cruel acquaintance. Write because you want to, write because you have to, and write when you can, and don’t wait, lost and lovelorn, for Inspiration. Our creativity should not depend on the whim of a mysterious other voice. *Peter Garratt. “Hearing voices allowed Charles Dicken to create extraordinary fictional worlds” Article in The Guardian, 22 August 2014.